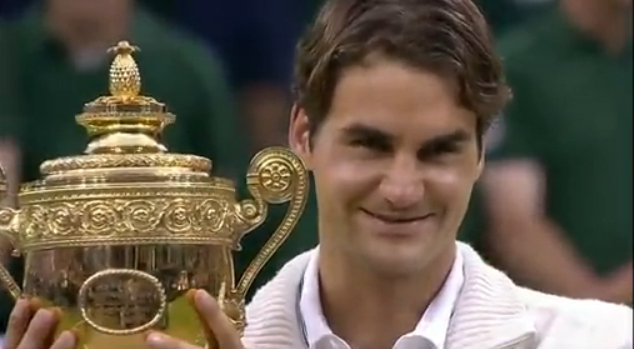 Roger Federer captures his seventh Wimbledon title, defeating Andy Murray in 4-sets by 4-6 7-5 6-3 6-4. The Swiss will become 1-ranked player tomorrow when ATP reveals the new rankings, tying Pete Sampras for the most all time weeks as world No1. Since he is guaranteed the number 1 spot for 2 weeks, he will break the American's record of 286 weeks on top of the ranking. He also equals Sampras record 7th Wimbledon titles. According to ESPN, Sampras said he is already used to Roger Federer breaking his records. This is the 17th Grand Slam title for Roger Federer, an all-time record, that opens up the debate if he is truly the greatest tennis player in history. 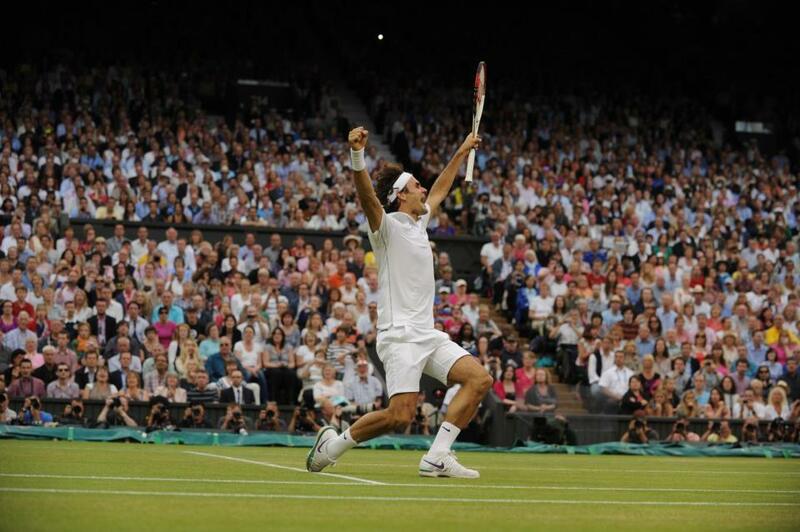 Federer was pure genius Today and overcome Andy Murray's resilience. The Brit, who had huge support from the crowd on Centre Court, end the match in tears, but still manage to come up with a couple of jokes: "I'm getting closer", he said, making the crowd laugh. "Before the match I thought I had a good chance against Roger because he is 30 now, but he plays very well for a 30 year-old", he added. 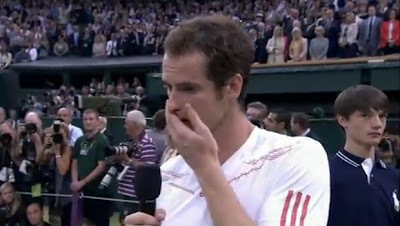 Murray will continue to be world No 4 on Monday, ahead of Jo-Wilfried Tsonga, who he defeated in the semis. Novak Djokovic will be dethroned by Federer and will take the number 2 spot, while Rafael Nadal will become world No 3.